The Supreme Court has previously held that federal courts are prohibited from hearing cases asking them to declare illegal the exercise of a power that the Constitution assigns exclusively to the other branches of government. This rule is referred to as the “Political Question Doctrine.” It preserves the separation of powers by keeping the courts from assuming functions that should be performed by the legislature or the executive. The role of the courts is to interpret and apply the law, not to set the national security agenda, conduct foreign affairs, or craft our immigration policies. Applying the Political Question Doctrine, the Supreme Court has repeatedly said that the powers to legislate and implement the conditions for admitting aliens into the United States belong, respectively, to Congress and the executive branch. Article 1, Section 8, Clause 4, of the United States Constitution specifically grants Congress the power to establish a “uniform Rule of Naturalization.” The power to pass laws governing who may enter and remain in the United States is implied in that power. While Billionaire Buffet’s support of open border rich elite’s pipeline ban kills off his train investments….LOL poor Buffet, he made a bad business decision…. The open border pundits use only one fight against the American Constitution….if it doesn’t agree with me I’ll scream and complain like a cry baby….grow up! Many top legal scholars have said that based on the merits, the reading of the law, he has the right to do this. 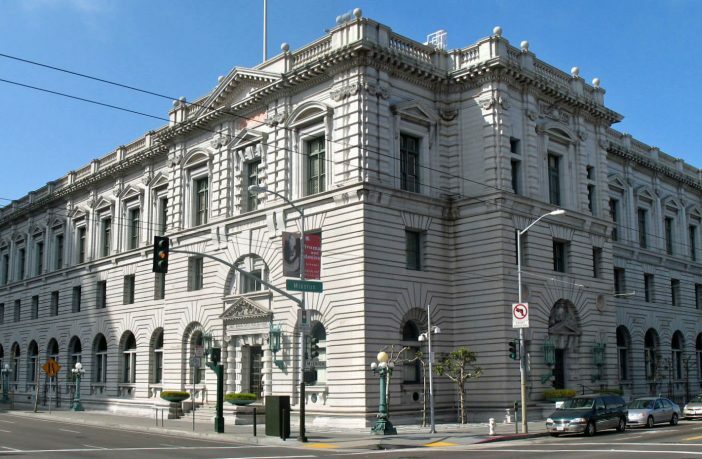 Even CNN’s Brian Callan said that the 9th Circuit Court “applied constitutional rights to the world”. Clearly that is not allowed, as shown in repeated court rulings. As noted in the complete op-ed, in the 1950 Supreme Court case of Knauff vs. Shaughnessy the court ruled the judiciary had no business ruling on such issues. That also had to be a heavily Democratic court since they had controlled the White House for 17 years. Roosevelt alone had made 8 picks. 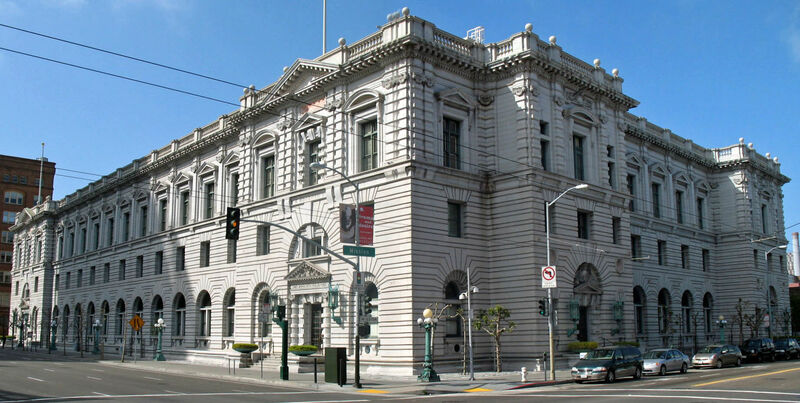 The 9th Circuit is widely known as being super liberal, the most overturned court in the country. And the 9th Circuit is reversed by the Supreme Court 90% of the time. Not when it is unconstitutional…You still fail to see why….R y sure you were born here? N the media is teaching this administration what to do. ….To re-do it…..So much for fake newsxn media. . It is just a smoke screen…. It won’t last too long before the reps manage to get rid of it.